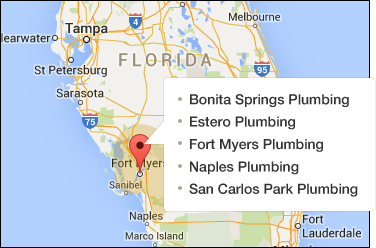 Same day Faucet repair & installation in Naples, Ft. Myers, Estero, Bonita Springs and San Carlos Park,FL. 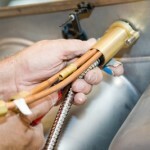 Call now (239) 249-8402 for 24 hour service. A small leak can cost you more than you think. Place an empty milk jug below your leak. Catch it for one hour. Then multiply the gallons amount by 24. See how much you pay per gallon on your water bill to calculate the cost of your leak per day. 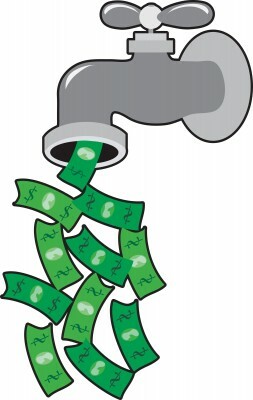 Having a constant drip from your faucet or pipes can be annoying, keep you up at night and cost you in your water bill. Fixing that leak could pay for itself in time. Most modern day faucets utilize repair cartridges instead of the old washer seal and stem. This can make it harder for us plumbers to carry all the parts in our trucks. In the old days, one large repair kit could fix 75% of the faucets you encounter. Now days, the many cartridges from so many manufacturer’s keep us looking to stock only the most common parts. 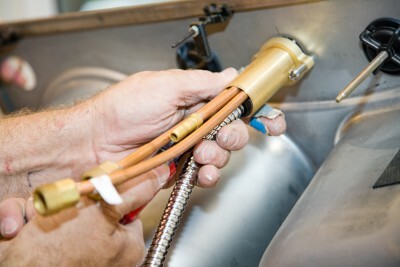 In our trucks we carry the repair parts for most of the Moen,Delta and Kohler brands. Some of the other brands such as Grohe can be expensive and may require ordering from the local supply house. When calling, try to give us the brand of faucet you have and model number if possible. If you cannot find this information, call and schedule a time convenient for you to meet with one of our naples plumbers. 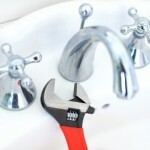 In some cases, it may be cost effective to replace the faucet instead of repairing. A majority of the large home improvement stores are now selling low cost faucets that are difficult to obtain repair parts for. In this case we recommend purchasing another low cost faucet or upgrading to a higher quality faucet. 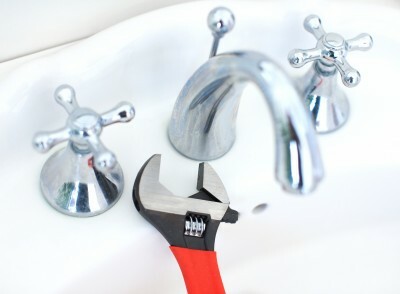 Whether your in Naples, Ft. Myers, Estero, Bonita Springs or San Carlos Park, you can trust the Moen brothers to be honest, dependable and affordable when repairing or replacing a leaky faucet or leaky pipe.. Weather it’s repairing or replacing, you can count on us to recommend the fix that’s best for you, not us. Don’t hesitate to call us at any time, we are here to help.